I had a lovely night in with some friends and their adorable kids last night which was the perfect way to see in the new year. 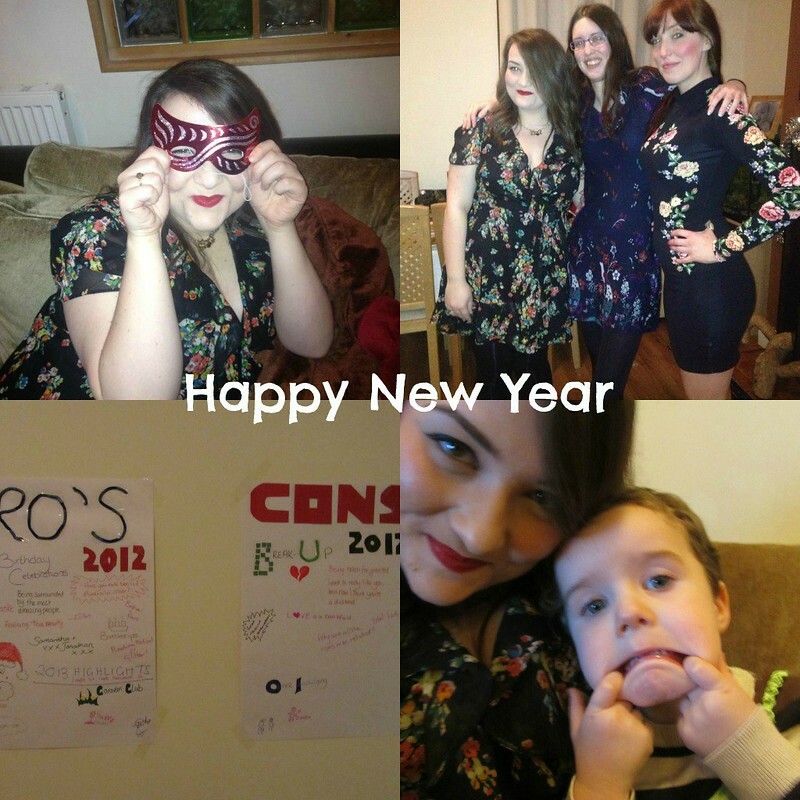 You can see all of my highlights of 2012 in my last post. I don't think I have any new years resolutions this year, I'm just going to try and make 2013 as fun and action packed as possible. I want to say a big thank you to everyone who has read my blog or left a lovely comment here this year, it means a lot to me. Looks great - Very pretty dress! Aww it looks like you had a great time! Happy new year! This looks like a lot of fun and I can;t wait to see you more in 2013!